You can easily set your default tracking preferences for every email you send. For example, if you want to track every email and every link, check both boxes then click set as default. If you want to only track emails and not track links, check Track Message and un tick Track Links, then click set as default. Alternatively you can choose to track email on an individually basis rather than tracking all by default. When you click a Compose click Track Email. It will look like this image below. 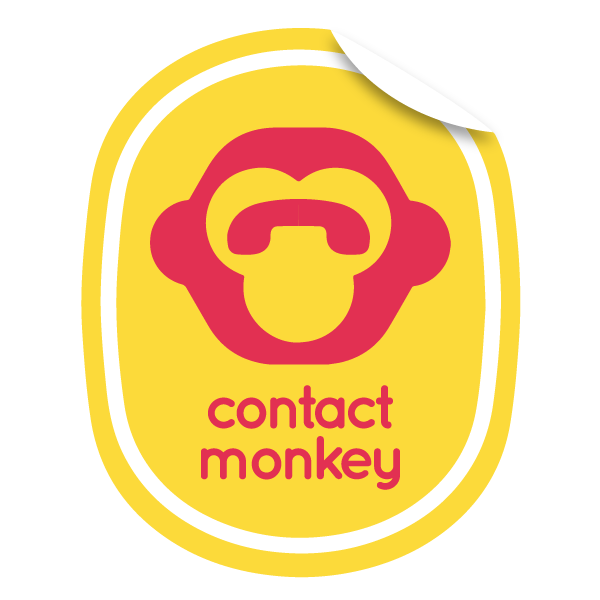 To test if the tracking is working feel free to email us at testmonkey@contactmonkey.com.